Pearl Farm was our suggested place for our team building. At first, we thought it would never be approved because it is quite expensive at 2,500 pesos per person. Thank God, it was approved by our BPO Head who was currently at Barcelona who at same time appreciated our initiative to do so. Since we haven't had issues to resolve, it became more of a company outing than a team building activity. It was my first time in Pearl Farm and I was amazed by the beauty and luxury of it. It was amazing how they combined native and modern design of cottages. 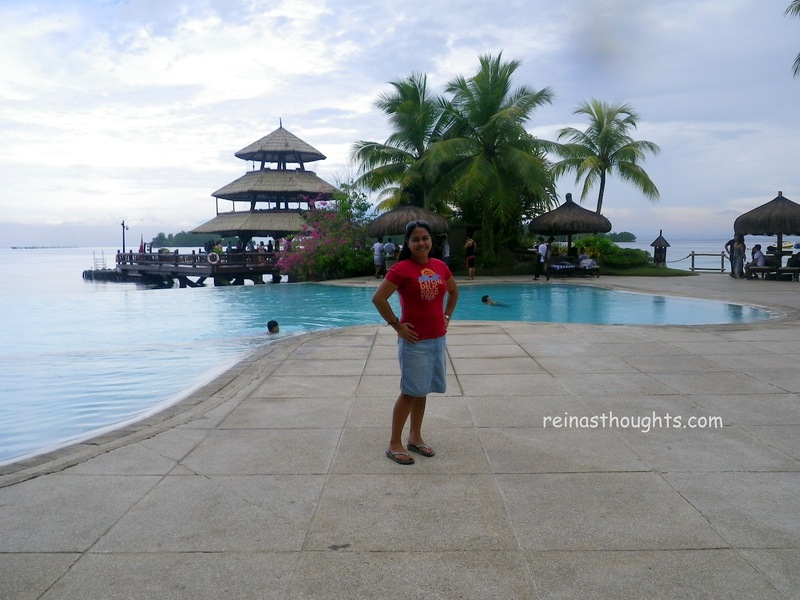 The beach and their infinity pool is very conducive for swimming. The white sand beaches and the delicious food is too good to forget. Thank you Amicorp for the free getaway!